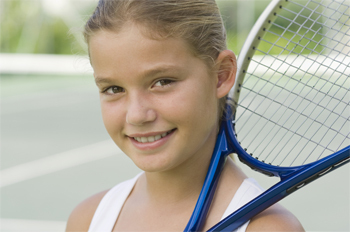 The Club offers our youngest Members outstanding golf, tennis and swim programs. 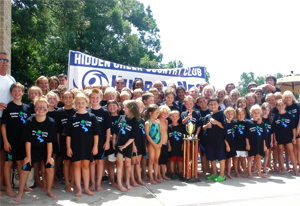 Hidden Creek hosts numerous events, camps and activities throughout the year. 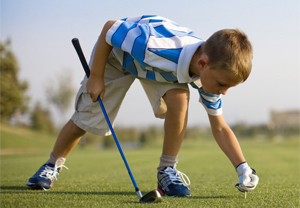 Hidden Creek is truly a wonderful place for kids!